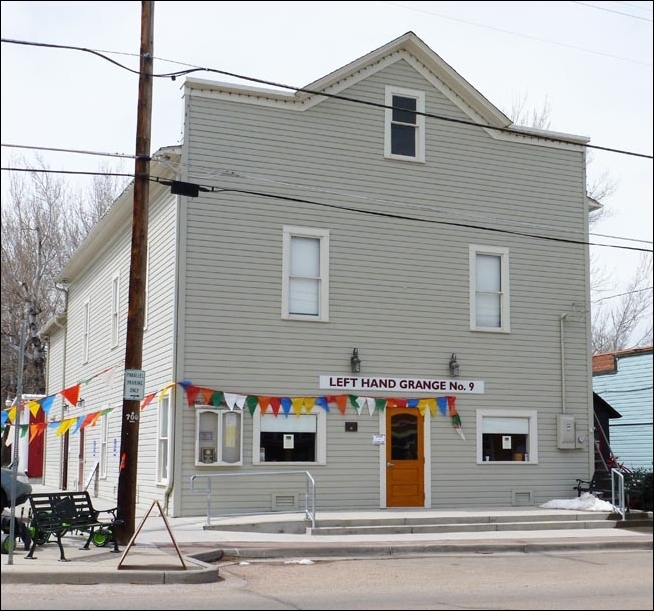 The Grange is an historic building in the heart of Downtown Niwot and home to many events in the area. While you wait for your favorite healer/reader, before or after the fair, visit some of the local shops where you'll find, candles, imported wines, vintage clothing, antiques, great food and more. Walk a couple of blocks and you'll find more food and fun at Cottonwood Square. With an abundance of eateries and shops to visit, plan to spend the day with us.